Here are the links to items we mentioned in the show! Please visit Morgan’s page for a chance to win Council of Verona from Crash Games ends June 1st! PULL! Hits the funding mark! 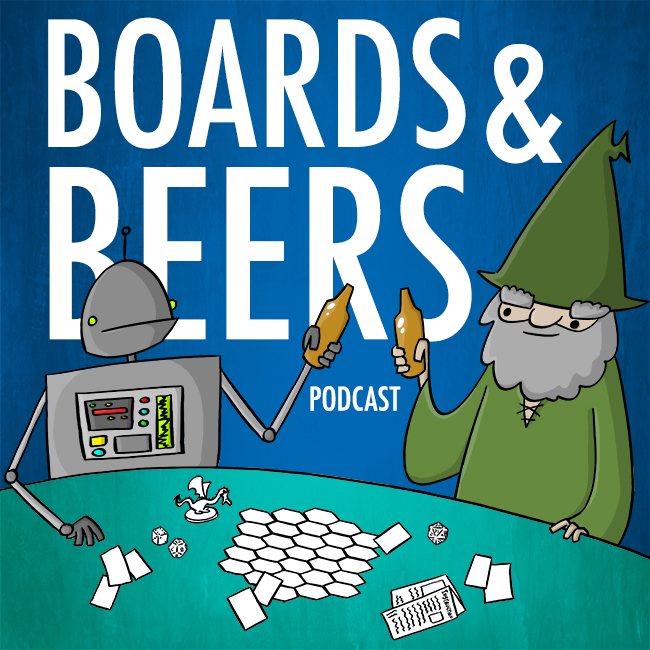 Episode 5 – Did a rogue double dead guy ale take out a hobgoblin?